Woolistic is proud to offer the exclusive Belmont Bicycle Club wool jersey. During the 1960s-70s in Northern California, Bay area, Belmont was the racing club to content with. Some of the leading names in the cycling industry rode for Belmont. National champions as well. 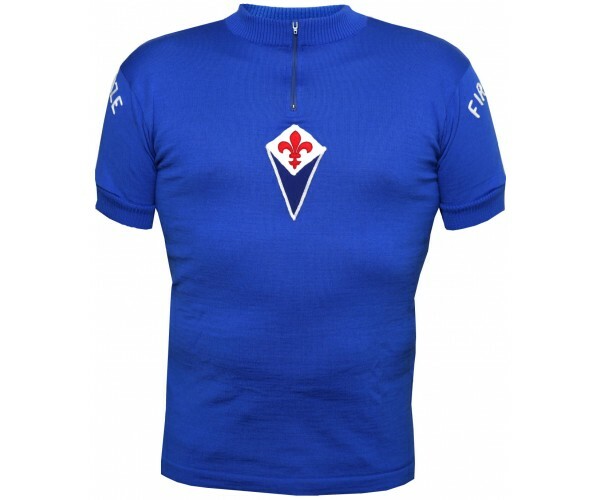 This beautiful jersey is made in 100% Italian Merino wool with rare chain stitch embroidery on back and sleeves. 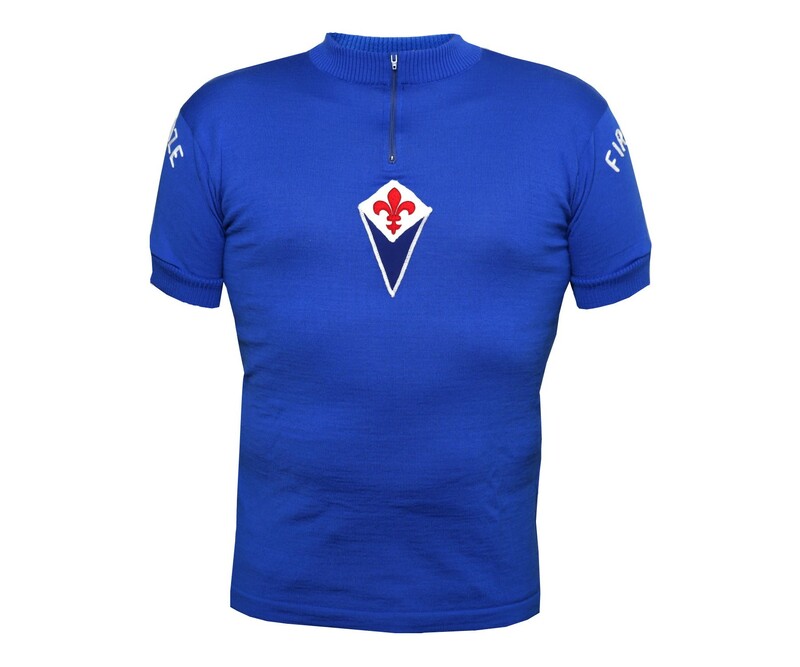 The stylish "Giglio di Firenze" (Fleur de Lis of Florence) is on the chest.